I am inspired by a writer named James Clear. Twice a week he publishes well researched articles about forming good habits. Each article introduces a framework for how you may be able to go about your daily schedules in a way that yields you positive results. Some of these techniques may not be practical, but many make a lot of sense. Last week, James wrote a story about the “Paper Clip Strategy” for managing your efforts. 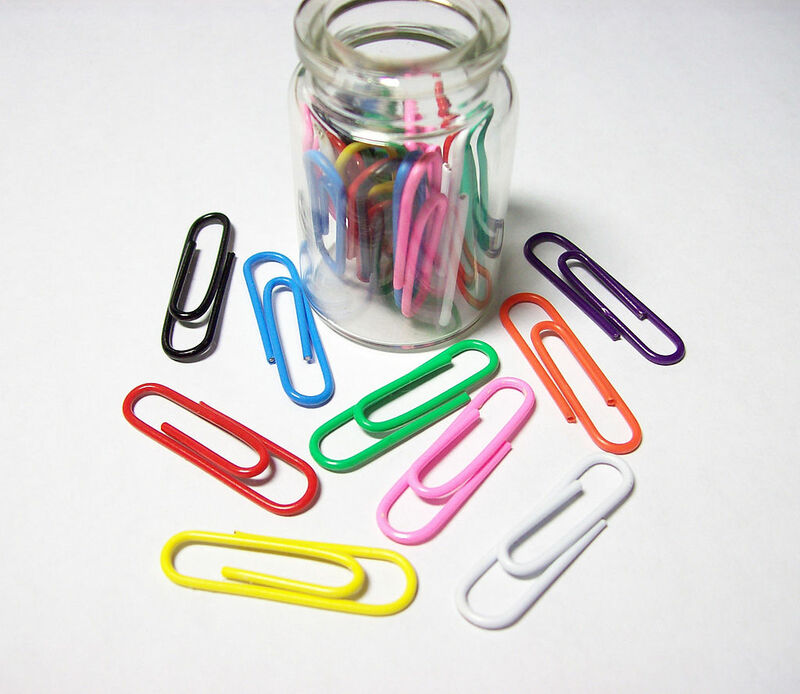 The basic premise is you put X paper clips into a jar and move from one to another each time you complete a task. This method proved successful for a stock broker with 120 paper clips, and may work for you as well. Today I decided to put this method into action. Instead of putting 120 paper clips into a jar, I made 10 tick marks on my whiteboard. Each tick mark represented a sales and marketing effort I would be making to grow my business. Each time an effort is completed, I checked it off the list. Today has already been my most productive day for sales and marketing! This is a method for organization that may work for you. Or it may not. The key is to think of ways to make progress toward your long term goals. You may not own paper clips or you may not own jars. That’s fine, use something else. Use post-it notes or a whiteboard. Use Russian nesting dolls! Just find something that works for you. The key is to break down long term goals into something that is easily achieved. Make small amounts of progress and get big results. So what is your paper clip strategy?